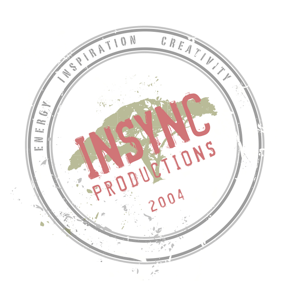 INSYNC Productions » Blog Archive » Lucky seven! But what is a birthday party without the kids? 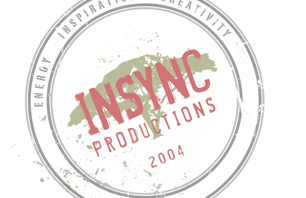 This is why we thought what better way to celebrate than to move into an all-new genre for Insync Productions- the children’s genre! And not only did we take on a new challenge, but we decided to Rough it Out! Year 7 has been all about Roughing it Out, our new environmentally themed children’s reality series. It’s been quite a ride; an awesome journey best described as bumpy, muddy, gritty, rough, terrifying and downright crazy!